Family alleged that healthcare professionals failed to respond to an infant’s symptoms of a potentially fatal condition. Researchers developed a three-part handoff system that includes standardized communication and handoff training. The number of malpractice suits filed in the state has dropped by 36% each year since the reforms went into effect. A ballot initiative slated for 2014 is aimed at increasing the cap from $250,000 to $1.1 million. 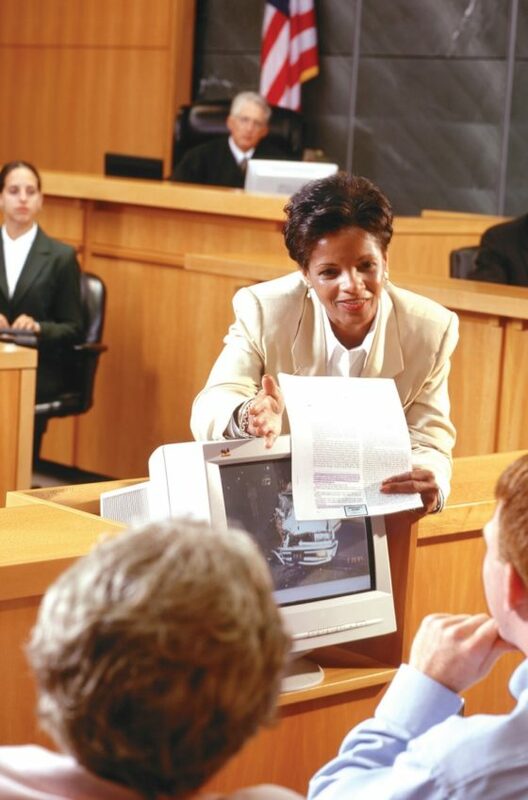 These case take up more of a judge’s time than criminal cases and other types of civil cases. A recent analysis has revealed that the U.S. Department of Veterans Affairs has paid out about $845 million for medical malpractice cases since 2003. Small intestine perforation during a hernia operation resulted in an intestinal infection that spread, leading to other complications. A group of legislators recently met to discuss a bill that would create an administrative system for dealing with claims. Results indicate that there are as many as 210,000 to 440,000 deaths per year associated with preventable harm in hospitals. Florida trial attorneys successfully argued that it violated HIPAA.